Company Overview - Guangzhou Lujia Electronic Technology Co., Ltd.
8YRSGuangzhou Lujia Electronic Technology Co., Ltd.
Guangzhou Lujia electronic technology Co.,LTD is one of the few outstanding automotive lights manufacturers in Guangzhou, China. Established in 2003, we aim at pursuing high quality and good service for customers. At the beginning of the foundation, Lujia introduced HID lamp machines and relevant technology from Germany. Since then, we grew fast for our high quality, perfect service and growing demand of car lights at home and abroad. In 2005, Lujia bravely started manufacturing LED under the support of national policy . After 9 years development, its area coverage increases to 10,000 square meters with its staff number up to 500 employees including over 30 highly qualified marketing and managing staff. In order to provide better services, Lujia has been keeping taking 8% of its annual sales amount for R&D center. Lujia also invests much in providing extensive training and development programs. Employees in Lujia have regular training class each month which helps them better understand production process and management. Technical staff in Lujia have the chance to study overseas to acquire more advanced skills. Improvement and innovation day by day, Lujia now becomes a leading provider of auto lighting industry in Guangzhou. With annual total trade volume of USD10 million, Lujia has been in the list of top 100 export enterprises in Guangzhou in recent years. 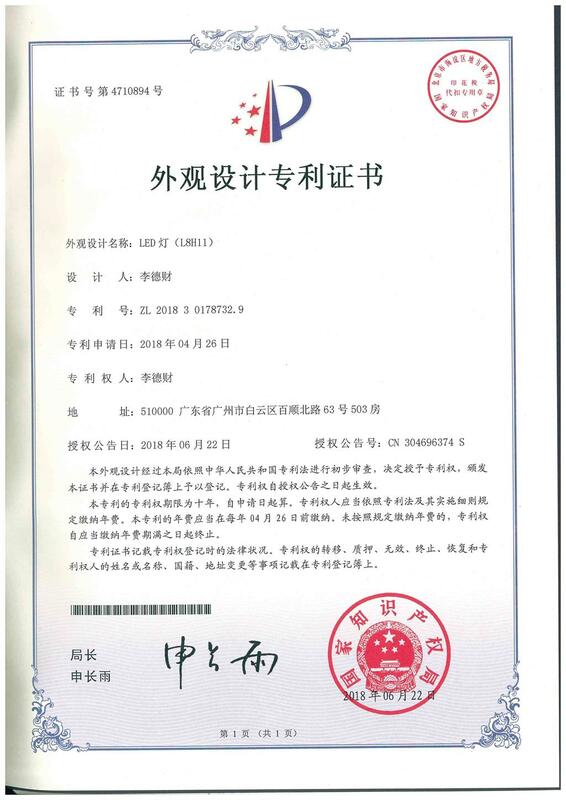 For five years in a row, Lujia has been authorized AAA grade customer by HSBC, and ranked as A grade enterprise of credit and management by Guangzhou customs. 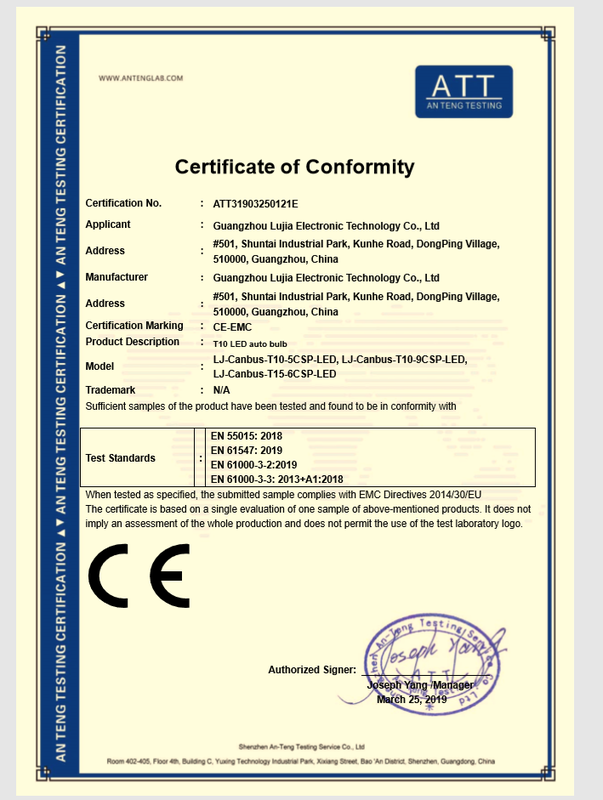 All products from Lujia have to undertake a series quality tests before shipping out. 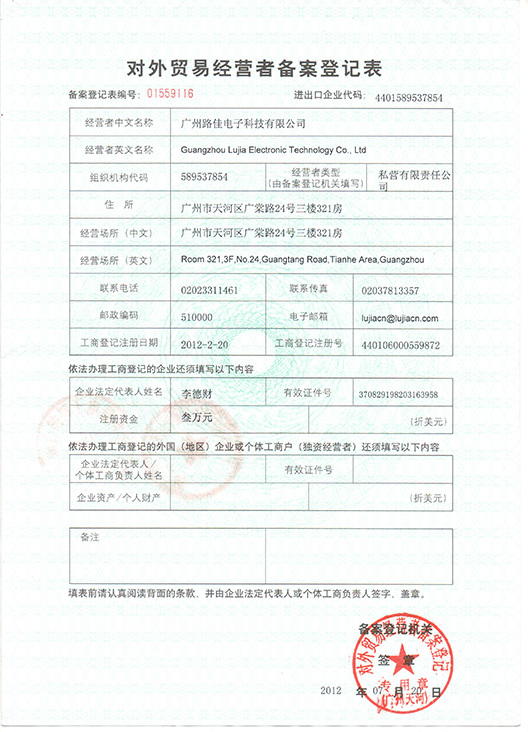 With strict quality control management at all levels, Lujia has passed ISO 9001-2000 and ISO 14001 standards. As a global service oriented auto lighting manufacturer, Lujia has strong awareness of environmental protection. Internationally, all the products have got RoHS, CE, E-mark, and TUV which have a strict requirement for environment protection. Environment has no borders and Lujia takes its full responsibility to do its job well either home or abroad. Customers can rest assured to use products from Lujia safe, efficient,comfortable and environmentally .Lujia always adheres to people as orientation, service for society principal and incorporates its culture into daily life. After all, what we purse is to improve peoples life, serve the whole society, and promote human progress within our ability. The main products in Lujia cover LED and HID series. LED products include normal LED bulb, Canbus LED, LED strip, DRL, LED license plate light, LED courtesy light, LED work/off-road light, etc. HID covers slim HID, normal HID, Canbus HID etc.